Robert Mueller III’s submitting of a report to Attorney General William Barr signals the end of a long, national marathon. The special counsel turned his findings over to Barr today. He’s done. Finished. He can go home now, put his feet up and relax. I have been watching and listening to cable news broadcasters wonder about the report and whether it means that Donald Trump is home free. I can answer that one. No! It doesn’t mean that at all! We don’t know the contents of what Mueller has found. He said today there are no more indictments coming from his office; Mueller didn’t talk about what federal prosecutors in New York might do. Mueller began this probe two years ago into whether the Donald Trump campaigned “colluded” with Russians who attacked our electoral system in 2016. Has he found collusion? It beats me, man. We’ll know eventually. 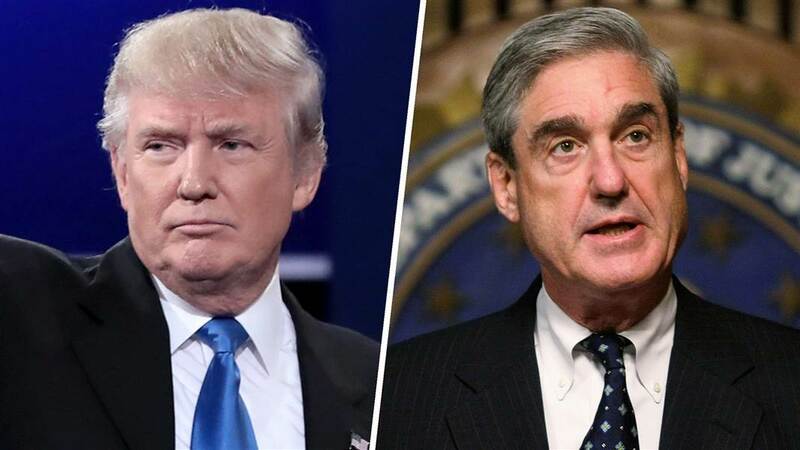 If the special counsel finds no criminal activity to prosecute, that doesn’t mean he didn’t find unethical behavior; it doesn’t preclude Mueller scolding the president for conduct that he might find reprehensible. With no finding of criminality, does that end any talk of impeachment? Well . . . no. The impeaching of a president is a political act. There need not be criminal acts involved for the House of Representatives to impeach a president. The House came within a chip shot of impeaching President Nixon in 1974, but it did not have a criminal charge to hang on him; Nixon quit before the full House actually voted. The question of impeachment will center on whether Mueller has found enough misbehavior to warrant such a drastic act. House Speaker Nancy Pelosi doesn’t want to impeach the president. Why? She knows the Senate won’t convict him in a trial. So, where do we stand? AG Barr is believed to be preparing to decide in fairly short order whether to release the findings to Congress and then to Americans out here among us. I hope he makes as much of it public as possible. If the AG does the right thing, then we’ll know all we need to know.